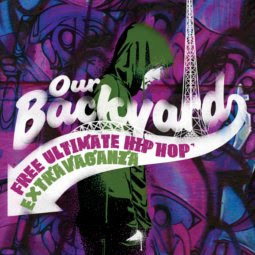 The ultimate FREE Melbourne hip hop extravaganza returns once again in the form of Our Backyard with DJs, MCs, breakers, hip hop dance crews plus much more! This is a FREE, all ages, drug & alcohol & smoke-free event. Seats are limited in the Playhouse, so arrive from 12 noon to get your free wristband.